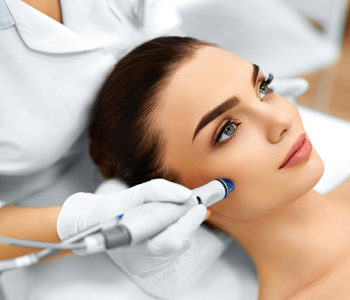 Our Mississauga office offers a chemical peel treatment that involves one or more exfoliating agents mixed and applied on the skin to cause controlled injury; rid the skin of dead cells in order to quickly regenerate the underlying skin’s layer cells. 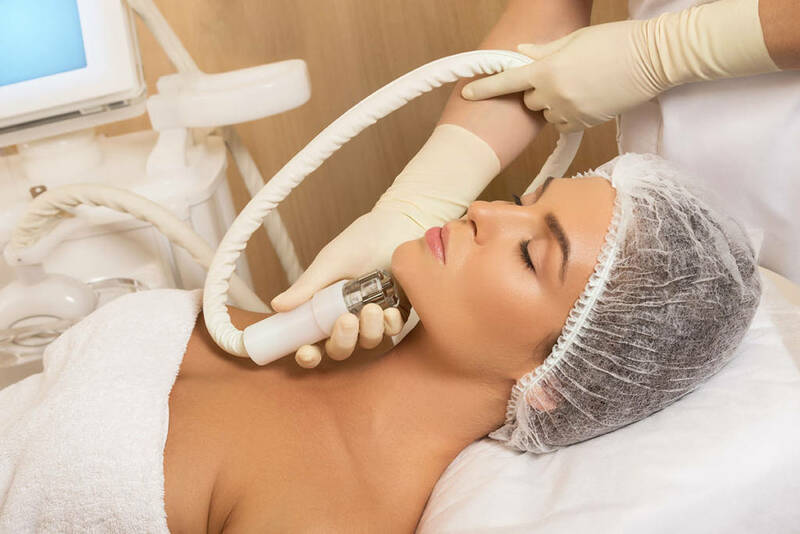 With the help of new collagen, elastin, and the increase in dermal volume a new skin layer is revealed that is more youthful, refined, smooth, with fewer wrinkles, and dyschromia. The formula behind our Mississauga office chemical peels are designed to correct the main signs of aging that worry clients as well as acne. 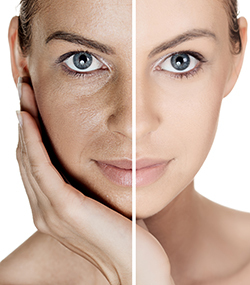 Signs of aging include photoaging, a dull complexion, superficial scarring, dry skin, and wrinkles. 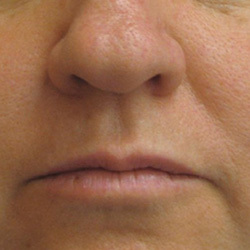 The procedure can also help fight pigmentation disorders such as melasma, post-inflammatory hyperpigmentation, and age spots. 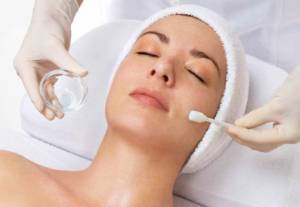 The chemical peel treatment is classically used on the face and is one of the oldest cosmetic procedures in the modern world. It is said to have been performed in ancient Egypt, Greece, and Rome to help achieve smoother, more beautiful skin. There are certain types of clients who could benefit from such peels. 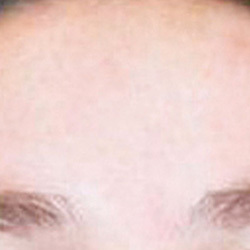 Correcting sun blotches, coarse wrinkles, and pre-cancerous growth can be done with a deep chemical peel treatment. 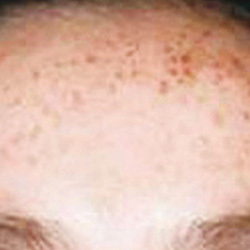 Acne scars is another issue that is skin deep, which means chemical peels can have a positive effect on the scars. 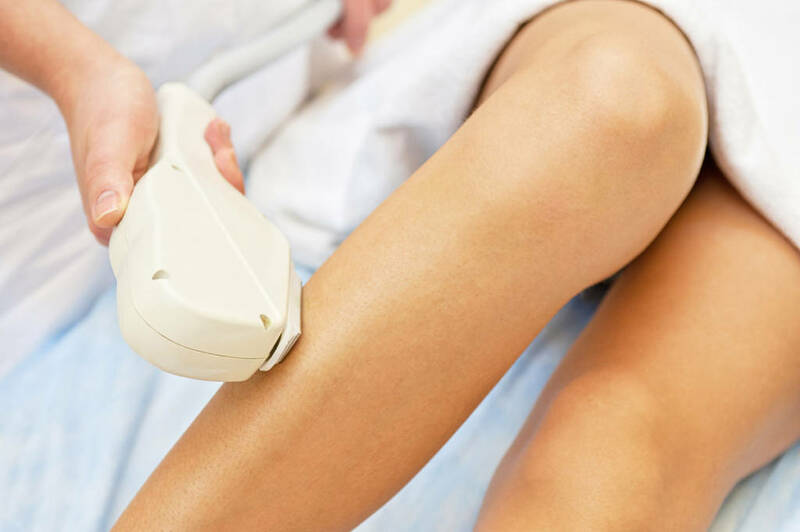 If you have heart problems or very dark skin, it is advised you do not undergo deep chemical peel procedures. The treatments may require sedation and can take over an hour to complete. The recovery process is slow and a very strong UV protecting sun-screen is essential in this case. Other precautions include avoiding the procedure if you have taken acne medication called Accutane in the previous year and are free of active skin infections and lesions. 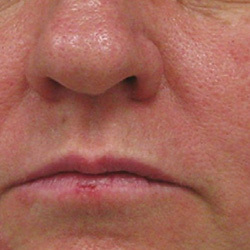 If you have unusual scar formations you should seek advice of a professional before scheduling the procedure. If you’re looking for that perfect treatment or want to take care of your skin’s health and looks, then we’re the place to go. 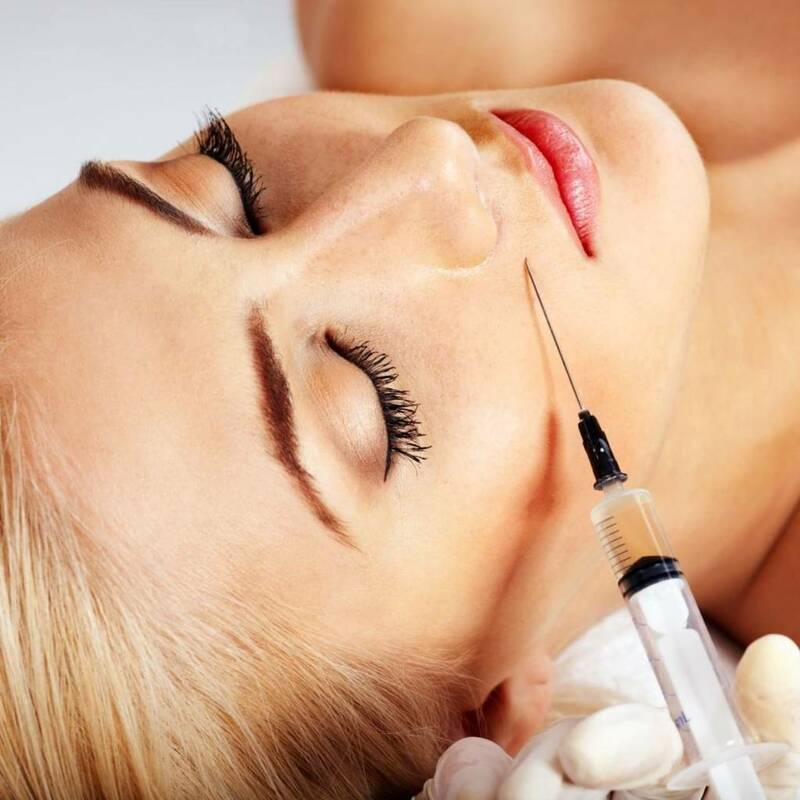 We provide an ultimate, universal set of SPA & skin care procedures.